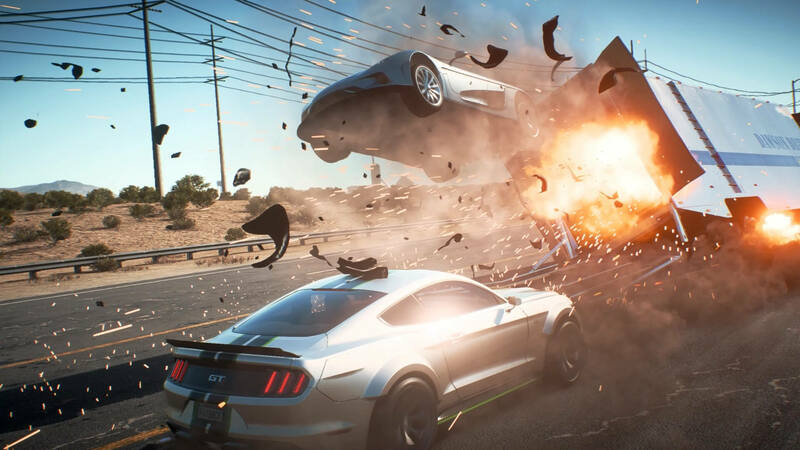 Ghost Games will celebrate the twenty-fourth birthday of EA’s iconic flagship racing game franchise Need for Speed this week in its latest installment of the hit arcade action-driving series, Need for Speed Payback. Original fans of the franchise will remember the release of The Need for Speed on the 3DO system – released back on August 31st, 1994. 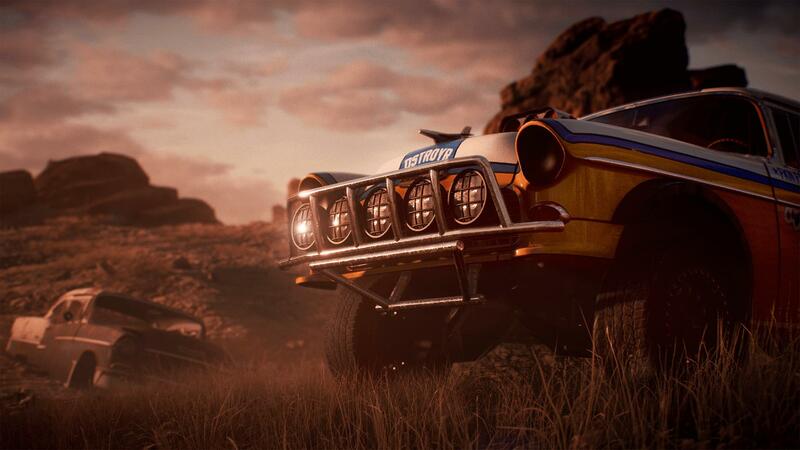 Since then, we’ve had the fan-favourite Underground era, the cops and chases of Hot Pursuit, the circuit-focused action of Shift, and even a reboot back in 2015. 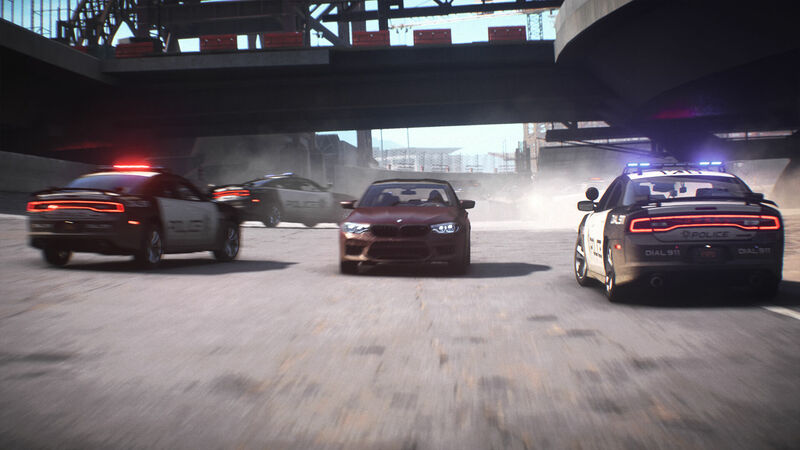 Need for Speed has taken a lot of different directions across its many installments, and everyone has a distinct favourite and unforgettable memory from the last 24 years of EA’s hit action racing series. New Abandoned Car: This week’s Abandoned Car is one that you’d normally find cruising around the streets of Bayview in Need for Speed Underground 2 – Rachel’s Nissan 350z. Get behind the wheel of one of the most iconic cars in the Need for Speed series, but remember, it can only be found in Fortune Valley for a limited time. Double Rep: August 28th will be a Double REP day. 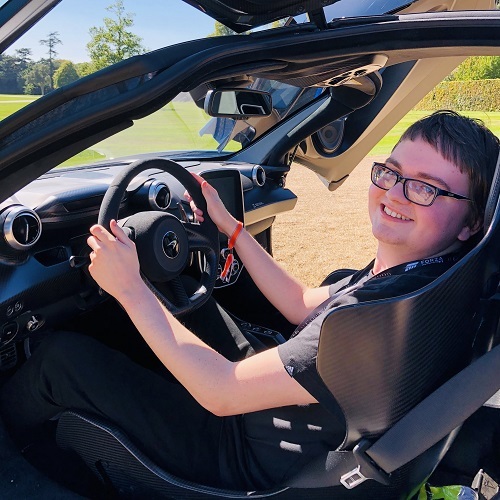 Just picture the scene: you’re flying around the streets of Fortune Valley in your new Nissan 350z, earning double REP as you tear in and out of traffic. You own these streets. Double Cash: August 29th is the time to earn yourself some cash, because Ghost Games be activating Double Cash for 24 hours. If you’ve had your eye on a brand-new set of wheels, or even multiple new rides, then don’t wait! Splash the cash and complete that dream garage. Birthday Presents: August 31st is the big day – the 24th birthday of the Need for Speed franchise, and EA are tearing up the traditional birthday playbook and giving you the gifts. 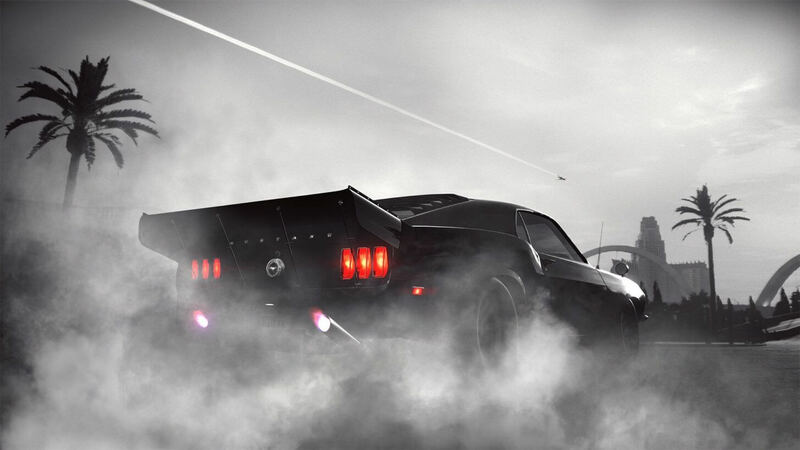 Hit the streets of Fortune Valley that day and receive five Premium Shipments. Plus, those who play Need for Speed Payback from August 31st to September 3rd will also receive a special vanity item – the ‘Firework Animated Underglow.’ Show your appreciation for the Need for Speed franchise with this unique unlock. Ghost ended their blog post with “stay tuned,” suggesting there’s more to come. Of course, the Need for Speed franchise is iconic, and despite recent entries being hit and miss with fans, it’s still a beloved and cherished series for many. With another title expected in 2019, we can expect Ghost Games are fully-focused on this next installment of the Need for Speed franchise – and we’ll be sure to bring you all the news and details on that once we have it. For now, be sure to head back to Fortune Valley, unlock those exclusive birthday rewards and celebrate this incredible milestone with fellow Need for Speed players in-style. After all, how many other franchises in gaming can say they’ve been around for 24 years now and still pumping out new releases?